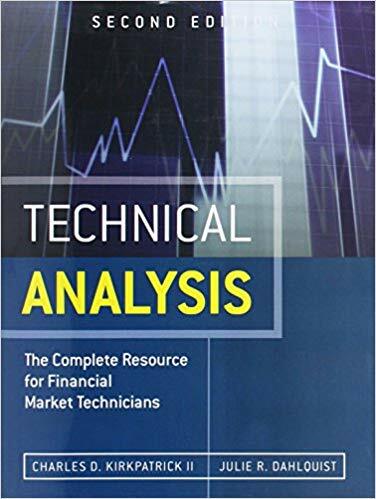 Already the field’s most comprehensive, reliable, and objective guidebook, Technical Analysis: The Complete Resource for Financial Market Technicians, Second Edition has been thoroughly updated to reflect the field’s latest advances. 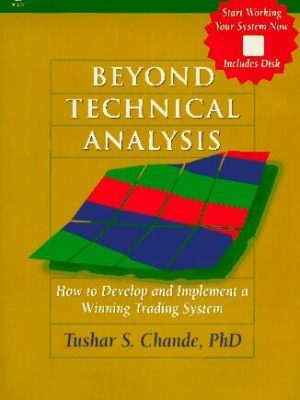 Selected by the Market Technicians Association as the official companion to its prestigious Chartered Market Technician (CMT) program, this book systematically explains the theory of technical analysis, presenting academic evidence both for and against it. Using hundreds of fully updated illustrations, the authors explain the analysis of both markets and individual issues, and present complete investment systems and portfolio management plans. They present authoritative, up-to-date coverage of tested sentiment, momentum indicators, seasonal affects, flow of funds, testing systems, risk mitigation strategies, and many other topics. This edition thoroughly covers the latest advances in pattern recognition, market analysis, and systems management. 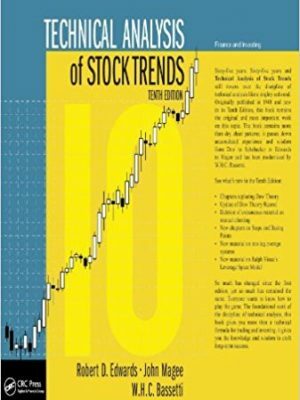 The authors introduce new confidence tests; cover increasingly popular methods such as Kagi, Renko, Kase, Ichimoku, Clouds, and DeMark indicators; present innovations in exit stops, portfolio selection, and testing; and discuss the implications of behavioral bias for technical analysis. They also reassess old formulas and methods, such as intermarket relationships, identifying pitfalls that emerged during the recent market decline. 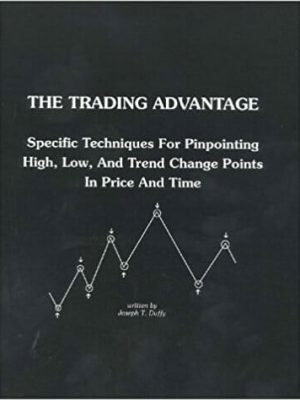 For traders, researchers, and serious investors alike, this is the definitive book on technical analysis. — Phil Roth, CMT, Chief Technical Market Analyst, Miller Tabak + Co.
Technical Analysis is the primary book on the subject suitable for full-length courses taken to achieve the Chartered Market Technician (CMT) designation and series 86 exam exemption. Already the field’s most comprehensive and reliable guidebook, Technical Analysis, Second Edition, has been fully updated to reflect the latest advances. Selected by the Market Technicians Association as the principal textbook for its prestigious Chartered Market Technician (CMT) program, this book systematically and objectively introduces the entire discipline. Using hundreds of updated illustrations, the authors show how to analyze both markets and individual issues and present complete investment systems and portfolio plans. 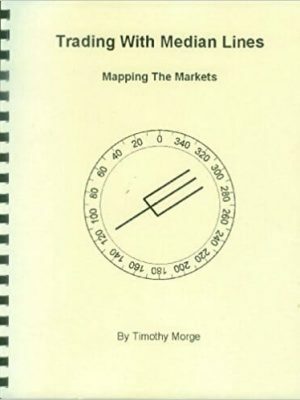 Readers learn how to use tested sentiment, momentum indicators, seasonal effects, flow of funds, and many other key techniques. Drawing on current research, the authors reveal which chart patterns and indicators remain the most reliable, demonstrate how to test systems, and show how to use technical analysis to mitigate risk. This edition covers recent advances in pattern recognition, market analysis, systems management, and other areas. It introduces new confidence tests; innovations in exit stops, portfolio selection, and testing; and the implications of behavioral bias for technical analysis. The authors also reassess classic methods such as intermarket relationships and measurements of market strength, identifying pitfalls that have emerged in recent years.